After it was presumed that the Honor Note 10 would be making its international debut next month at Honor’s IFA event, the Huawei sub-brand has confirmed that this will not be the case, with the device actually set to make an official appearance on July 31. The event, which will take place in Beijing, China, is now expected to precede the smartphone’s release in the market next month. However, on a more global scale, the company’s IFA event is still expected to mark the smartphone’s debut in various European markets, followed by a release during the first or second week of September. 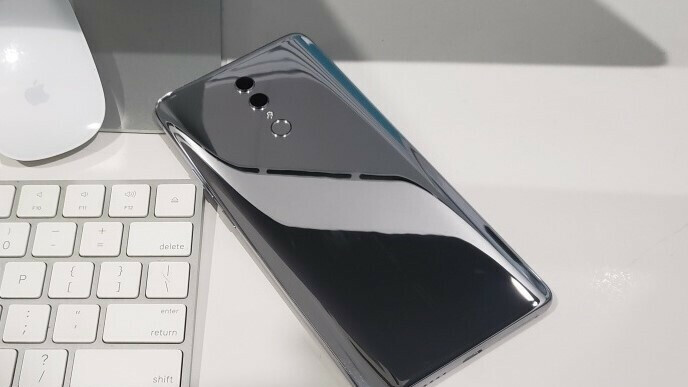 For those unaware, the Honor Note 10 is expected to follow in the footsteps of many other devices by including a glass build, although the front panel will be dominated by a huge 6.9-inch display, which itself will sit just below the 24-megapixel selfie sensor. Also, the same camera will be featured on the rear alongside a secondary 16-megapixel lens. Taking a peek at the expected internals, the octa-core Kirin 970 will be making an appearance, coupled with 6GB of RAM and 128GB of storage. Moreover, a 6,000mAh battery will be keeping the lights on and completing the package will be Android 8.1 Oreo alongside the latest version of EMUI, although an eventual update to Android 9.0 P should be expected. At this moment in time, it’s unclear how Honor will choose to price its next flagship smartphone, but a wide range of color options is expected. Also, rumors have pointed towards a special Rolls Royce Edition of the smartphone that could cost as much as $1500. But presently, it’s not known if this will be sold exclusively in certain markets.